Designed specifically for touch screens the stand base sets standards in terms of flexibility and stability. Designed specifically for touch screens the stand base sets standards in terms of flexibility and stability. 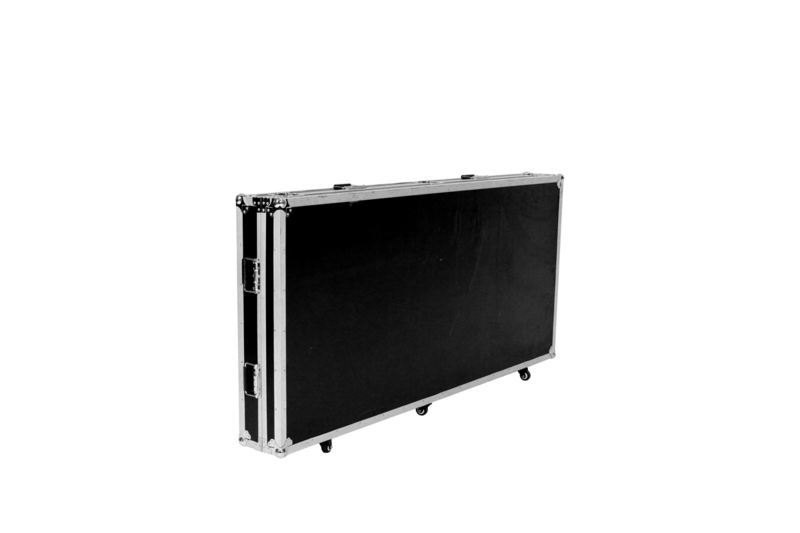 The stand base can be easily adjusted in four levels. 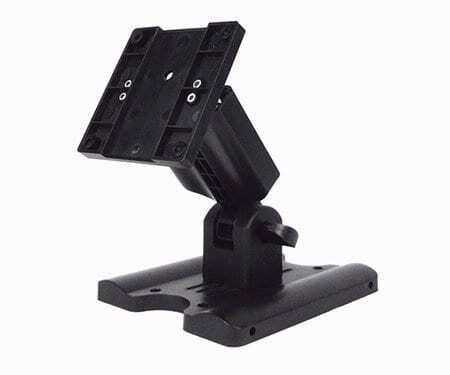 Touch screens are connected via the VESA-75 monitor mount bracket. By holes on the pedestal base and on the two sides, the stand can be firmly fixed and installed. On the backside, cables can be easily fixed. The metal-reinforced plastic construction ensures an absolutely secure hold of the connected touch monitor. Thus, the stand base is in conjunction with a faytech touch monitor ideal for use in many application areas such as home automation, industrial area, in machine control, the digital signage field, or telematics.